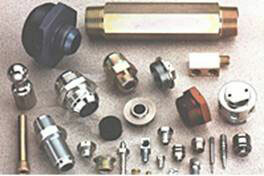 Machined Special Parts Machined special parts from 1/16" to 3" diameter are manufactured in production quantities. 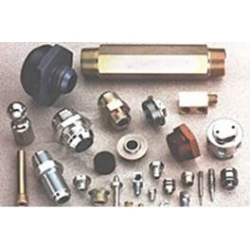 Smaller or larger diameters can be manufactured depending on part configurations. Heat Treating/Plating Parts can be supplied heat treated & plated to customer specifications.